Kent Signs are masters in all things relating to signage. 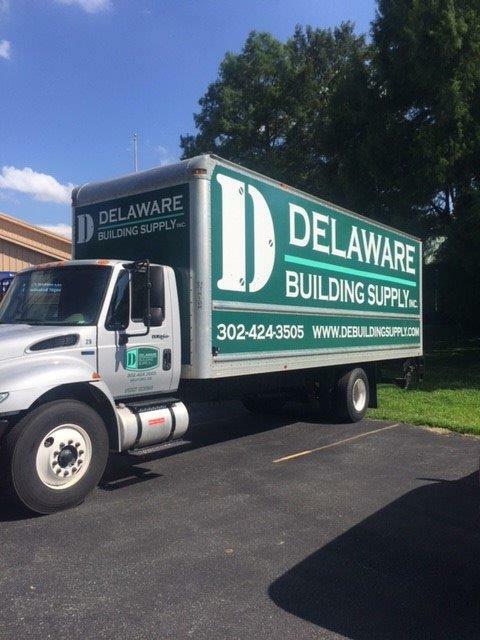 Our expertise spans a wide range of areas in the signage industry for both private and public sector organizations. 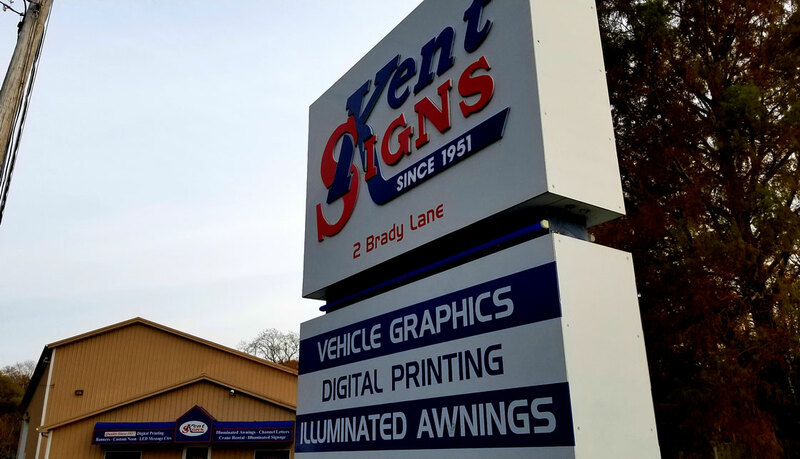 From commercial, education, government to healthcare, hospitality and entertainment, residential or parking structures, Kent Signs has the capable hands needed to ensure you put your best on display. When it comes to signs, we have so many creative ways to display your message. Our scope of works includes ADA (Americans with Disabilities Act) code compliant sings, digital prints, vinyl graphics, dedication plaques, fabricated channel letters, non-illuminated and illuminated letters, monuments, directional and wayfinding, an much more. Don’t see what you are looking for here? No problem, our experts are flexible and will find the right solution just for you.